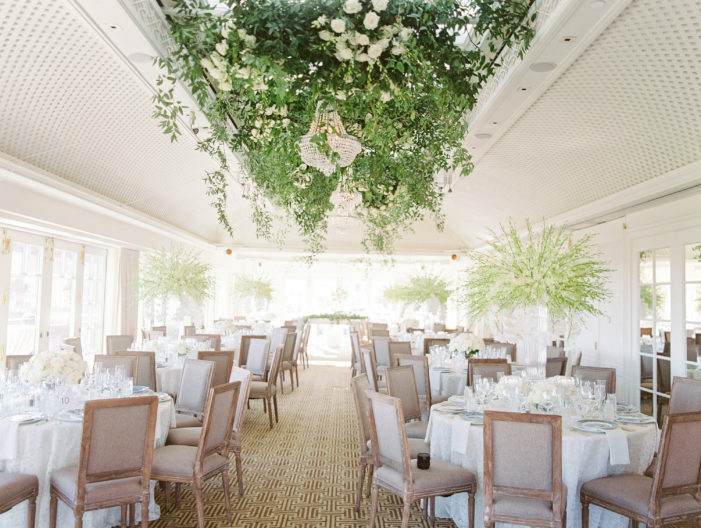 Although neither Rich nor Liv are originally from Washington DC, they knew that they wanted to get married here. 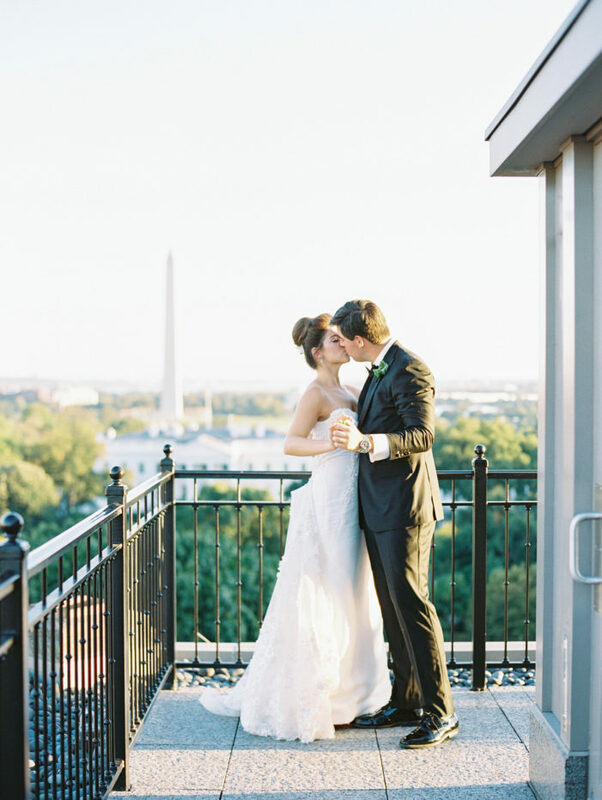 They felt that so much of their love story happened in this great city; their first date, their first home, and their engagement that wanted to “invite” the city to their big day and the iconic Hay- Adams was the perfect fit for their classic DC wedding! 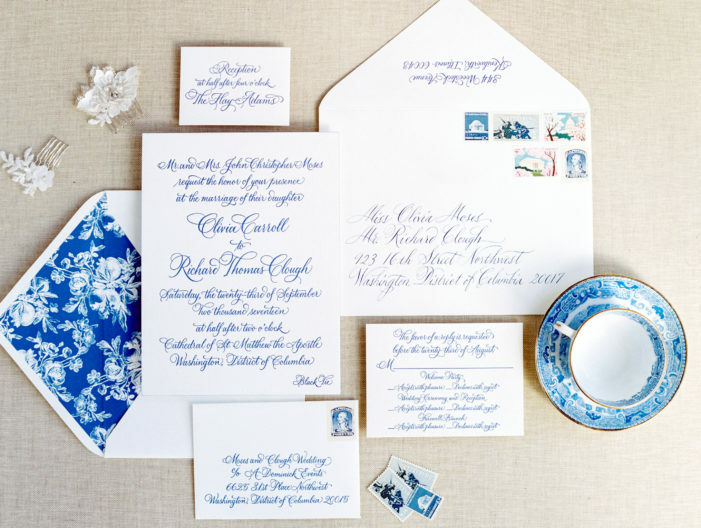 As two Gettysburg College grads, this adorable couple wanted to include details that were reminiscent of their early years; Gettysburg College “World Famous” Chocolate Chip Cookies as a late night snack, a cocktail hour filled with a modern take on their alma mater’s colors – ginger jar blue and orange dahlias, and vintage Gettysburg stamps on their gorgeous blue and white wedding invitations. 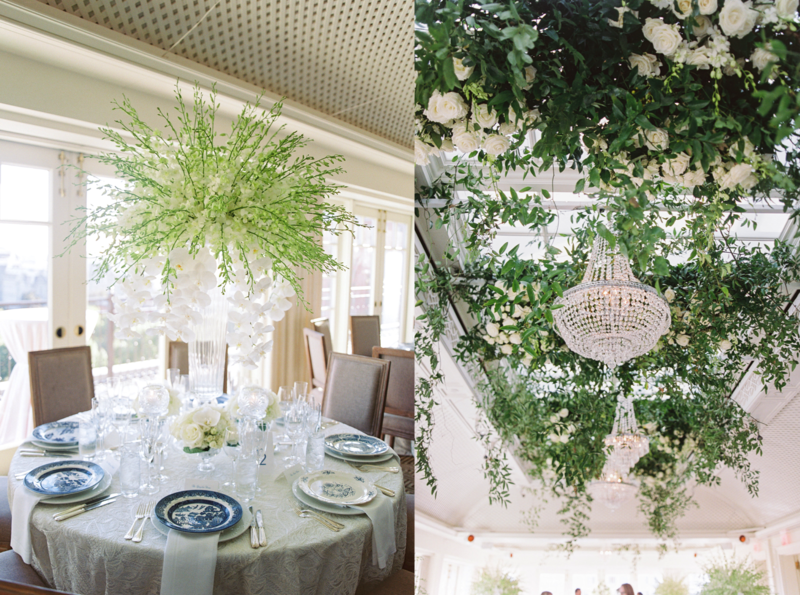 Trailing greenery, crystal chandeliers and a gorgeous mix of ivory and white roses and orchids were suspended from the celling transforming the ceiling of the Hay- Adams into magic! 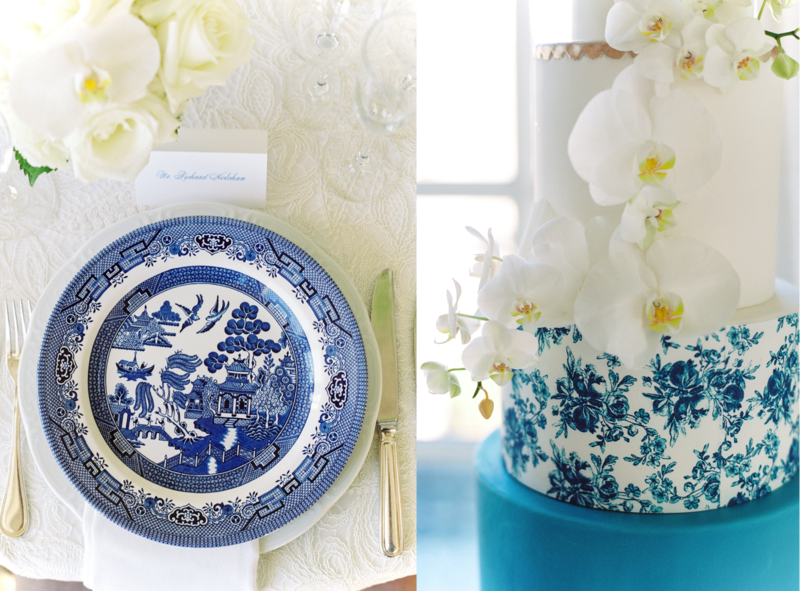 The couple added a pop of color with a mix and match of beautiful blue and white china and a stunning cake by ButterCream Bakeshop, which mirrored the lining of their wedding invitations. 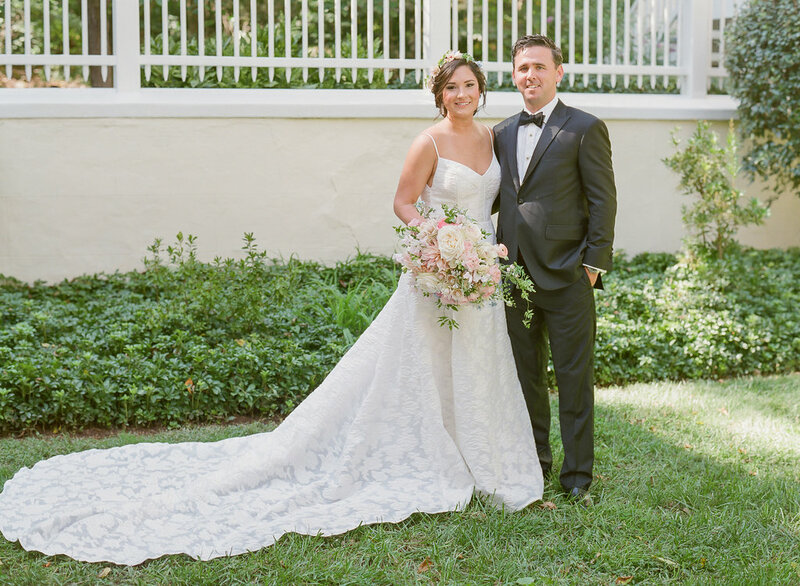 Happy First Anniversary Mr. and Mrs. Clough we wish you a lifetime of endless love, laughter! Lovingly referred to as a “Baltimore merger” by their parents. 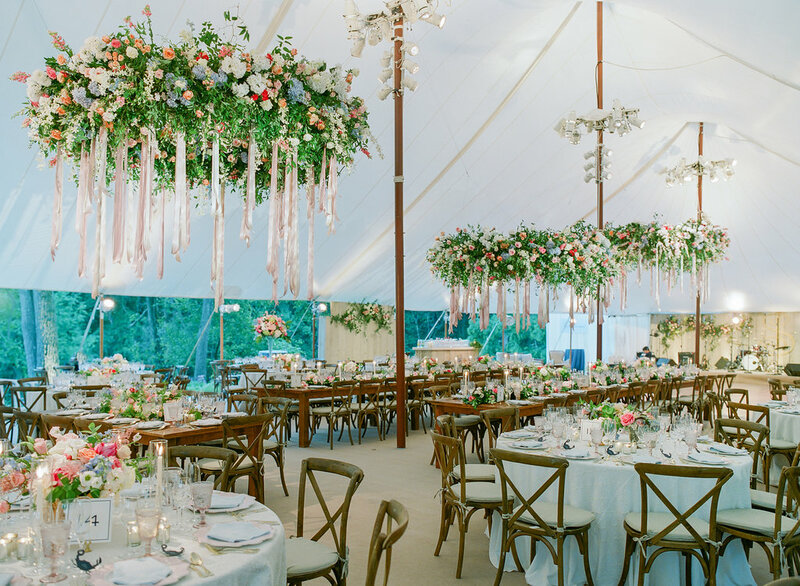 This luxury tented wedding was a dream for the A. Dominick team. 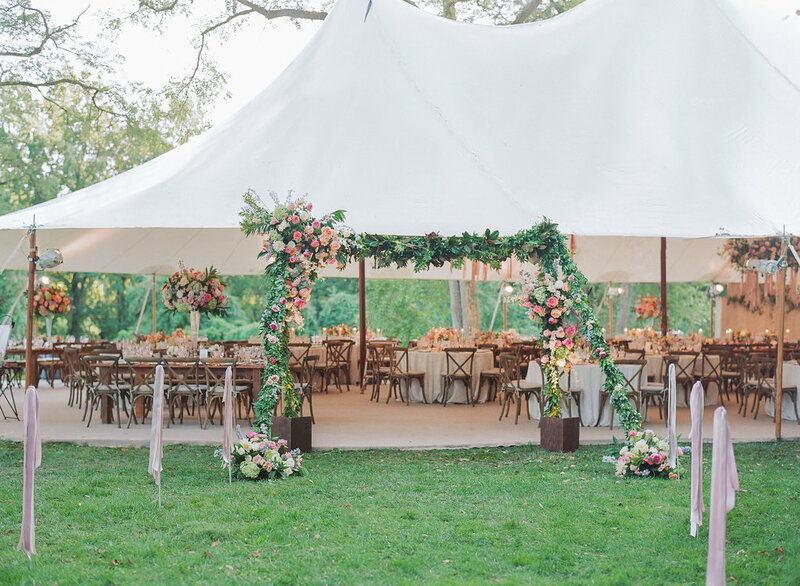 Sophie and J.D.’s perfect September soirée encompassed an enthusiasm for their home state of Maryland, in a setting familiar to the couple since childhood. 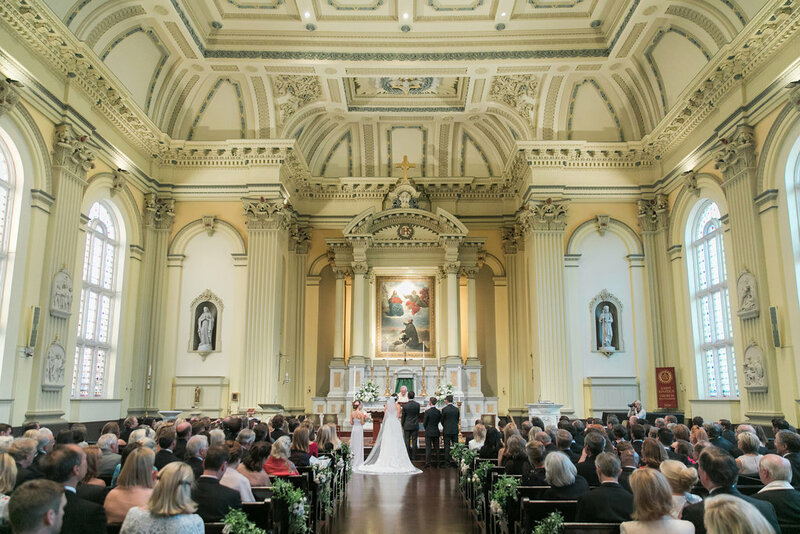 The festivities began with the couple exchanging vows in downtown Baltimore’s St. Ignatius church, where Sophie’s own parents had become Mr. and Mrs. 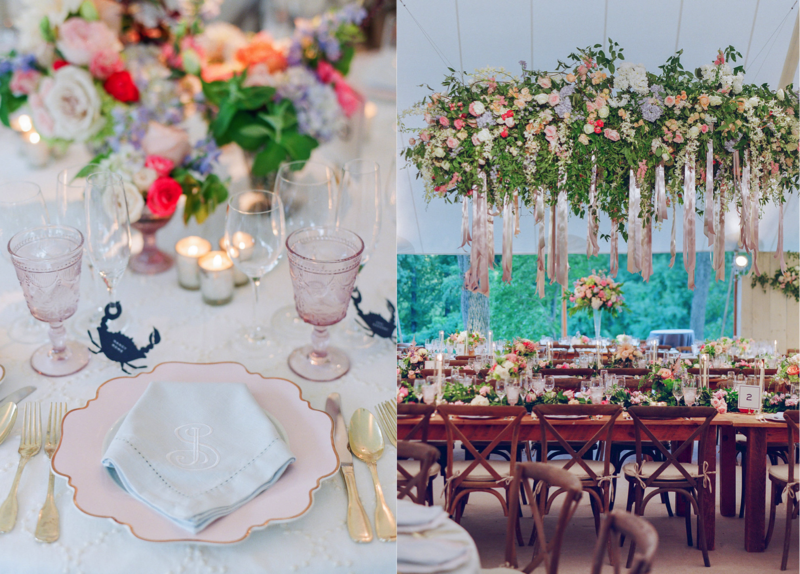 Followed by dinner and dancing at the bride’s parents house. 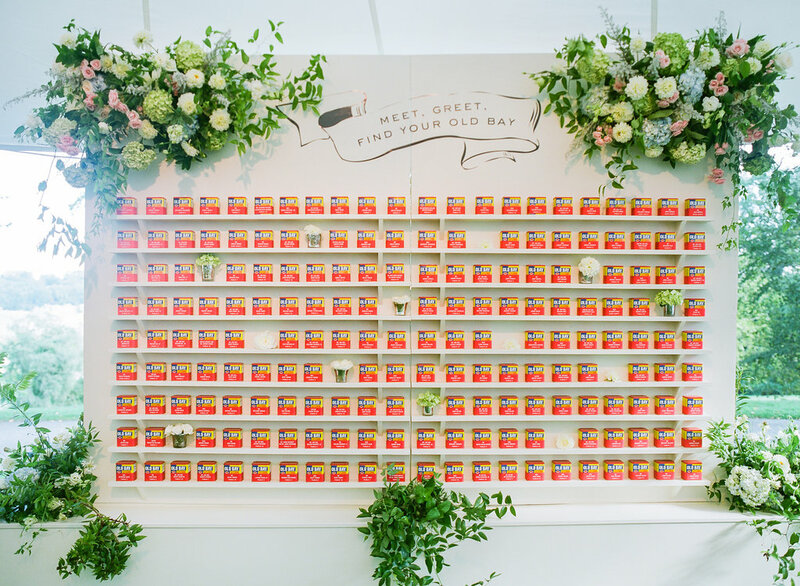 Family and friends were invited to the reception and to discover their seat at the wall of Old Bay; an indiscreet nod to the couple’s fondness for Maryland blue crabs. 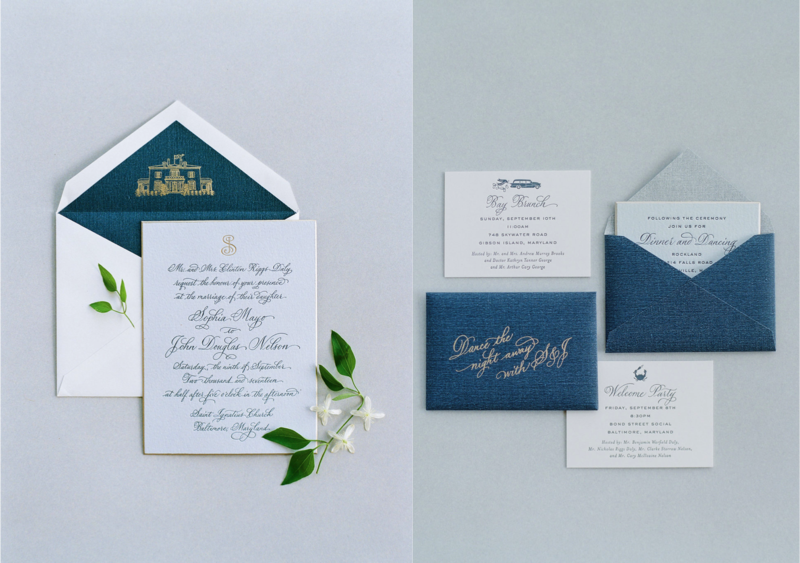 At each place setting, a delightful blue crab place card clung to Champagne flutes and a monogrammed napkin delicately embroidered with the couple’s crest was the perfect finishing touch. 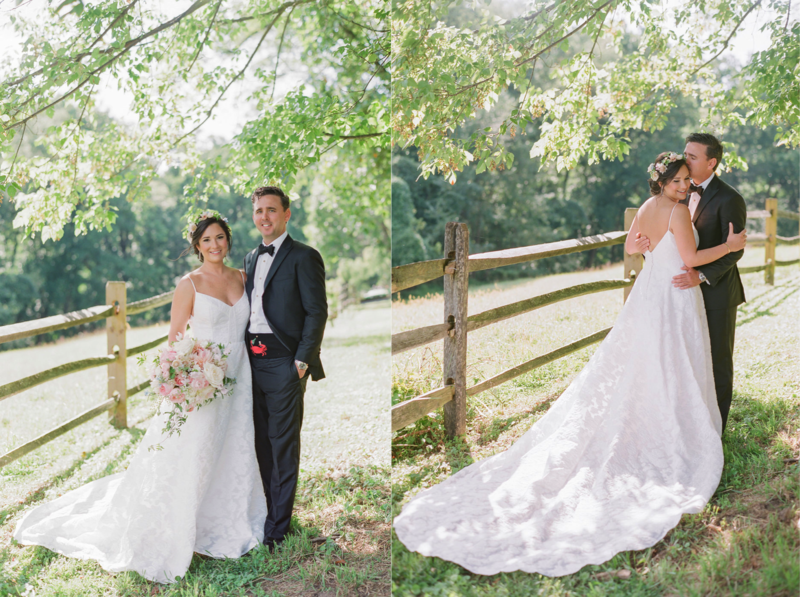 Custom cummerbunds adorned with Maryland’s favorite crab element were proudly worn by J.D. 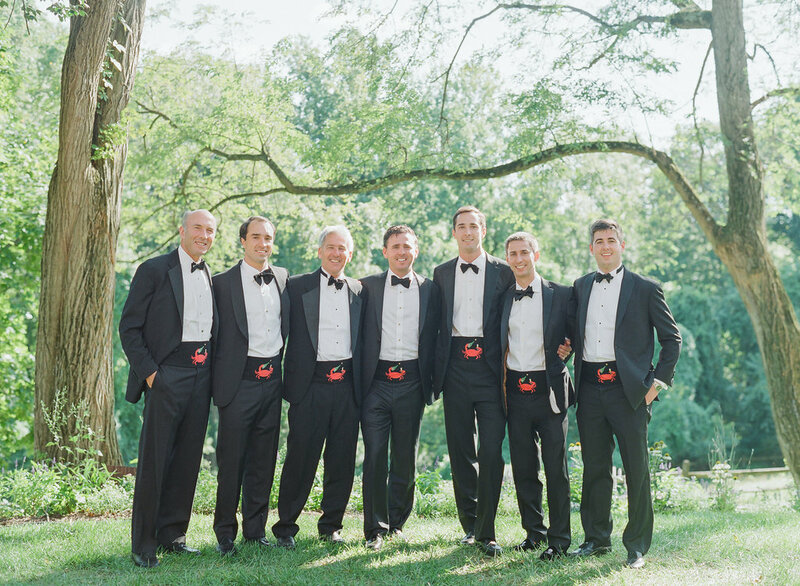 and his groomsmen, which included both couple’s brothers and fathers. 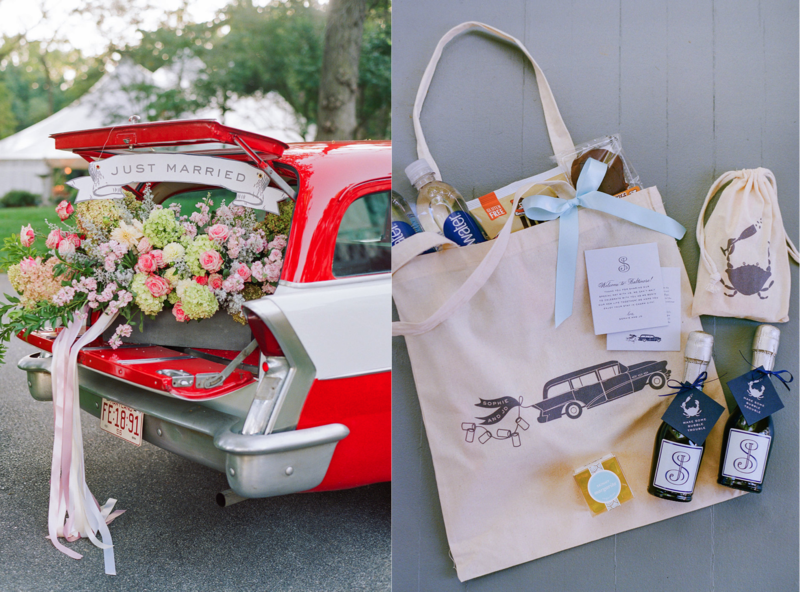 A treasured family heirloom, the car became a key feature of the couple’s love and marriage, appearing on both their invitation suite welcome bags! 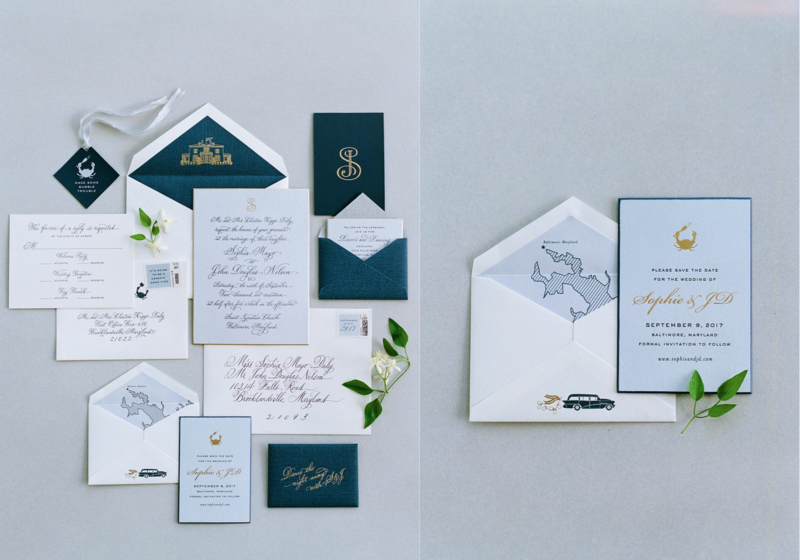 Tiny crab illustrations, a custom monogram and a hand-drawn map on the invitation liner are just a few of the amazing details they incorporated into their wedding day! 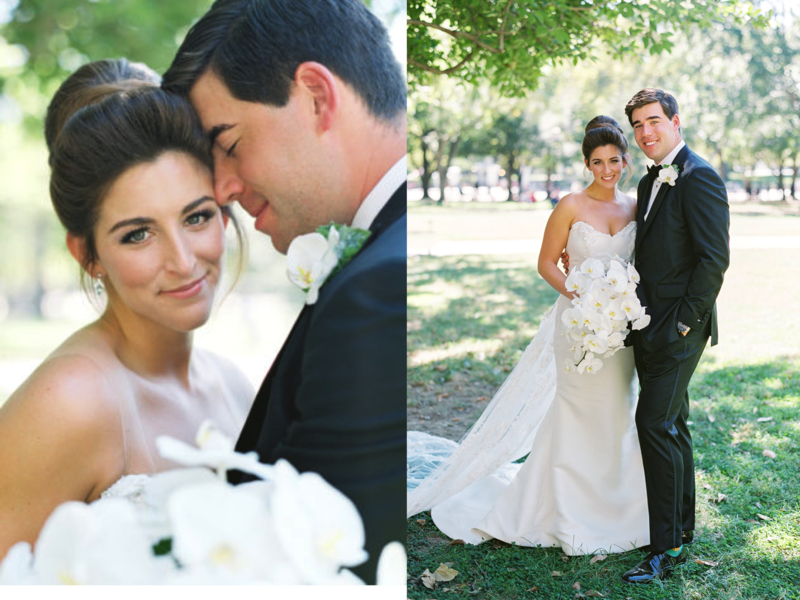 Happy First Anniversary Mr. and Mrs. Nelson. 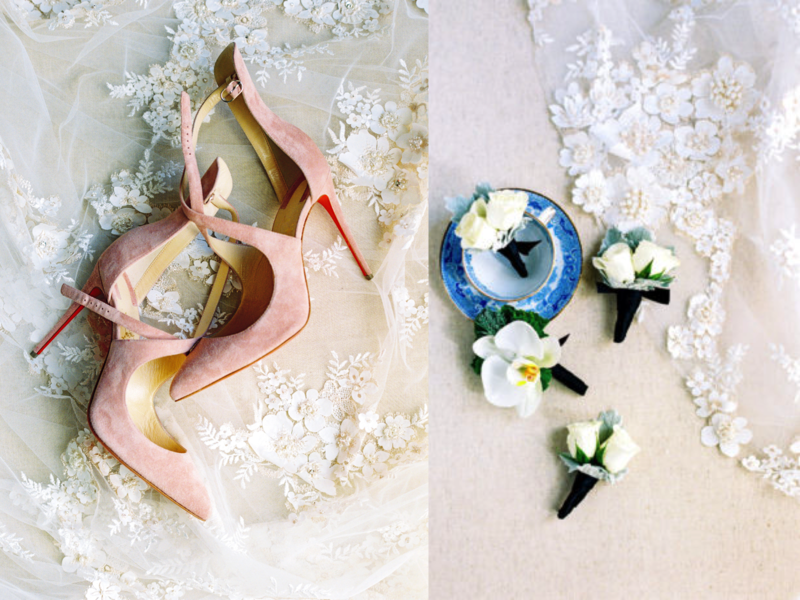 We wish you a lifetime of happiness, laughter and love!